Easy to use and versatile. 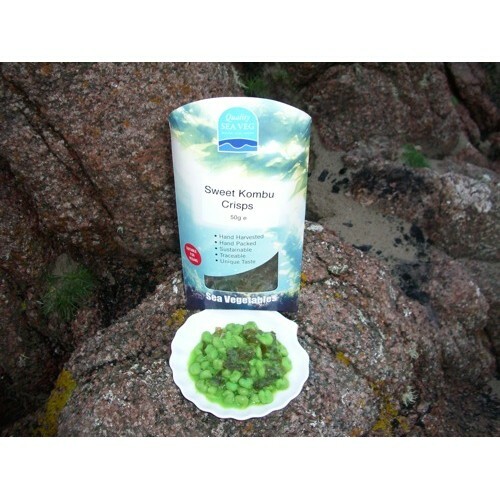 A good introduction to kelp sea vegetables. Eaten as a snack or added to dishes as a condiment.